Give us a call, use our live chat or fill out the form below. We love to hear from our customers! A copy of the sales receipt if qualified for warranty coverage. A short description of the problem. Your full name, return address and daytime phone number. 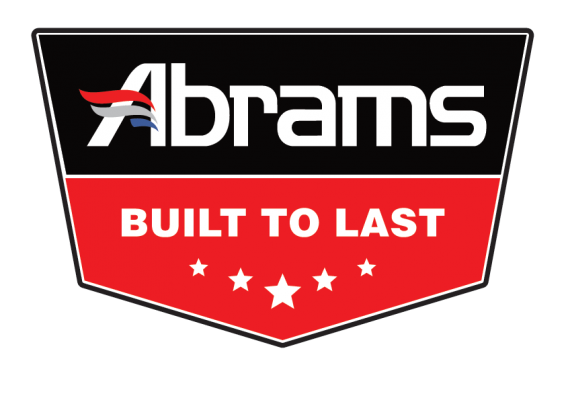 For complete warranty and repair information, please refer to your Abrams user warranty statement or contact us. The lights are amazing. Very fast shipping. Just got done ordering lights for two are fire trucks. Now it’s time to order for my pov. Just bought my first dash light from them so far I’m really impressed. It is very bright and seems to be built well. Great Customer Service, and Great Products! Will do business with Abrams in the future.